Arturia betreiben löbliche Produktpflege und bringen Brass und Minimoog auf Version 2 – kostenlos für registrierte User! 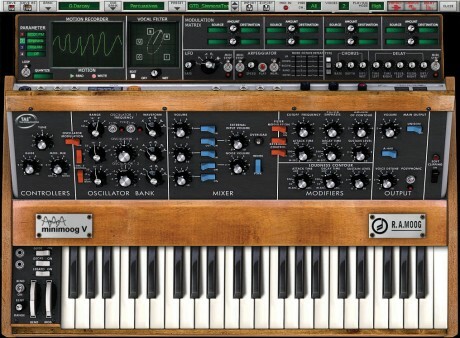 Arturia, the company behind such products as the Jupiter-8V or the Origin, announced the release of the Minimoog V 2.0. - A new formant-analysis-based FX. - A fresh bunch of presets. All together they open a wide and striking sound-palette along the known sonic universe from the Minimoog. This upgrade will be free to all registered users. 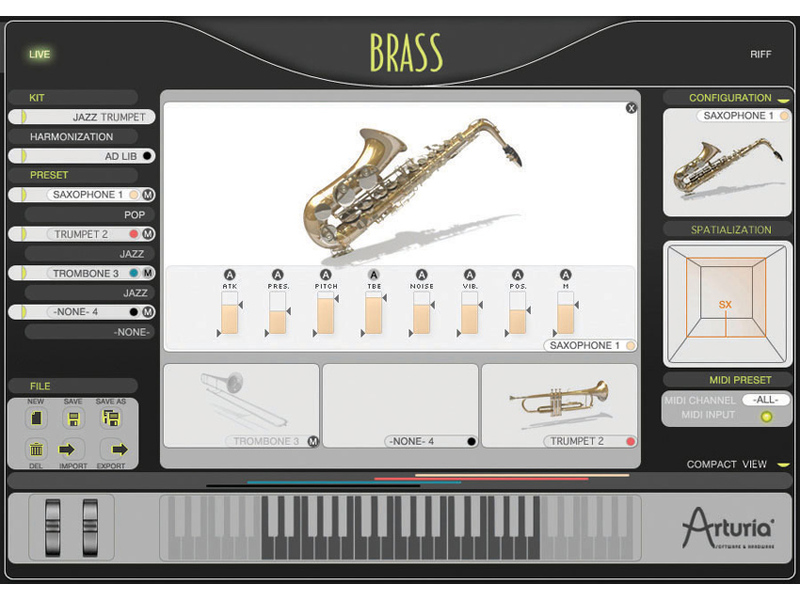 BRASS, the award-winning software recreation of three wind instruments – a trumpet, a saxophone and a trombone –, is now coming in version 2. All the characteristics of the real instruments have been analysed and modelled by Ircam Paris through mathematical algorithms, to offer extreme realism and expressivity. - Better integration into DAW software.